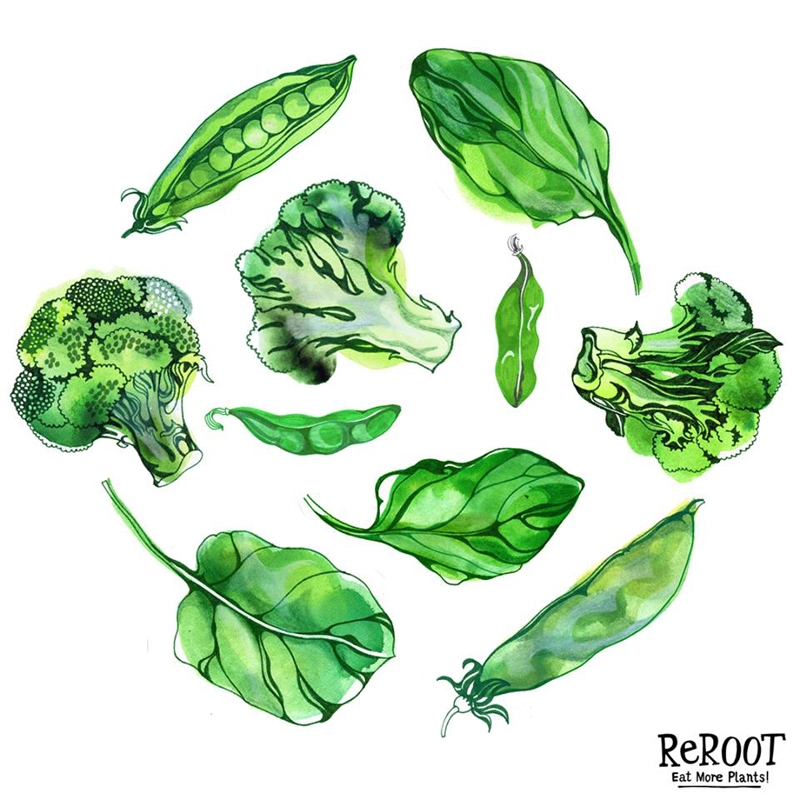 ReRoot Foods asked Hennie Haworth to create the artwork for their packaging and branding. 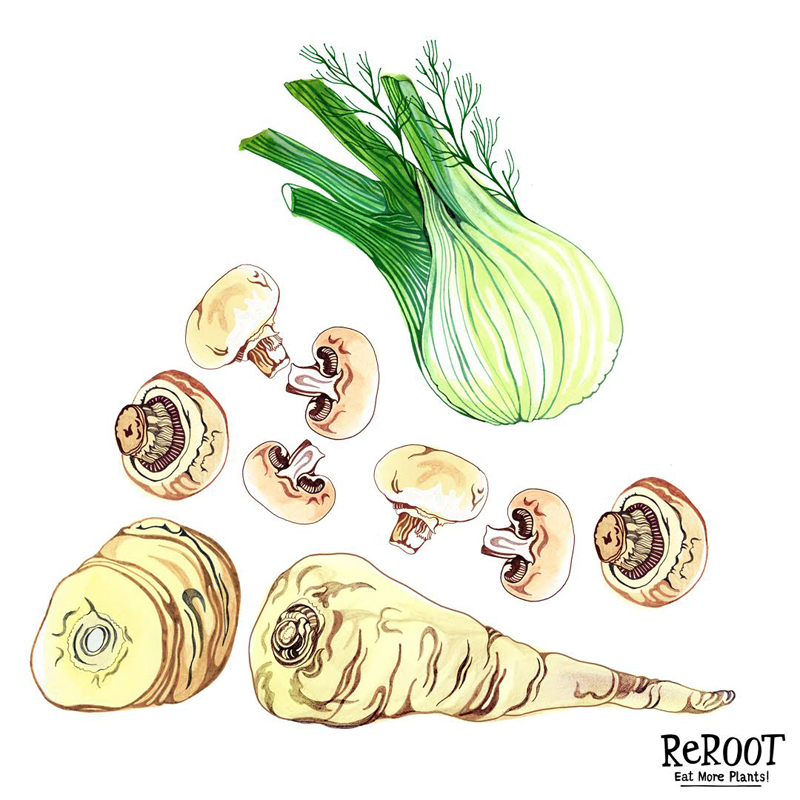 Hennie's illustrations are a celebration of natural foods and reflect the companies mantra that 'The Power of Plants is Awesome.' 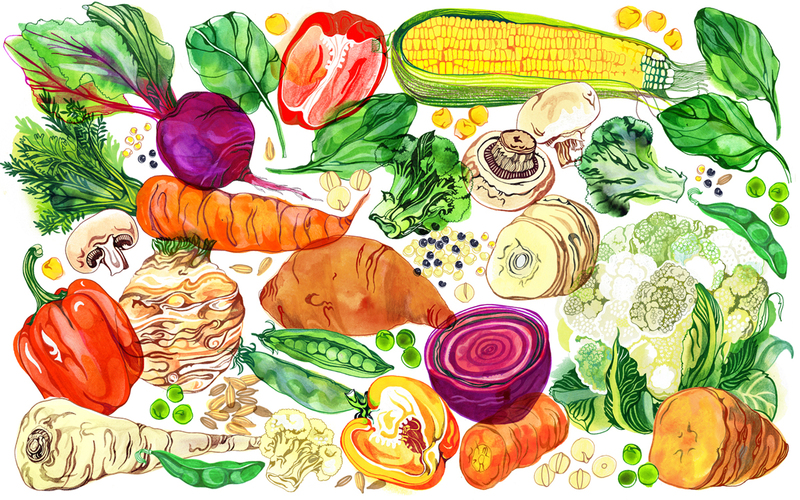 Using vibrant colours and energetic line work, Hennie has captured the natural beauty of a selection of vegetables. 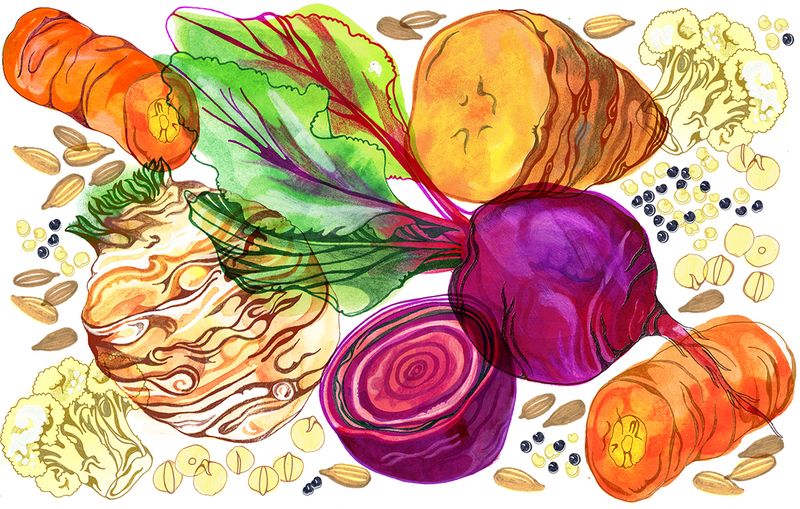 To see more of Hennie's work, click here. Hennie Haworth is represented by Meiklejohn. Published on 16 November 2016.